Photo by Greg Lindstrom, story by Andy Viano, Flathead Beacon. Four years after a heartbreaking injury prematurely ended her Olympic debut in Sochi, Russia, Whitefish native Maggie Voisin is back on the U.S. freeskiing slopestyle team. Voisin, 19, finished second at Saturday’s Toyota Grand Prix outside Aspen, Colorado and was the top American finisher, earning her spot on the Olympic squad by virtue of a second podium finish in the first three qualifying events. Voisin won the first freeskiing slopestyle Olympic qualifier of the season in Mammoth Lakes, California last February. Shortly after completing her run Saturday morning, Voisin made an emotional phone call to her mother, Kristin. The Lodge at Whitefish Lake. Double queen studio, fully furnished with beautiful details throughout; including gas stone fireplace, granite countertops and custom woodwork. 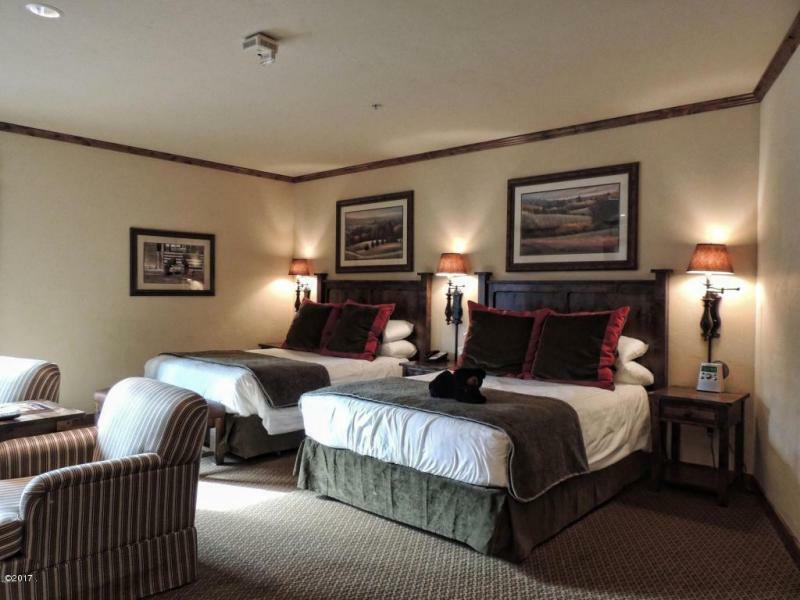 The Lodge & Convention Center offer excellent amenities; lakeside pool, hot tub, restaurant, lounge, spa & fitness center. Close to Big Mountain and downtown Whitefish. More info and more photos…click here or call 406.249.7818 for your private showing of this fantastic property. 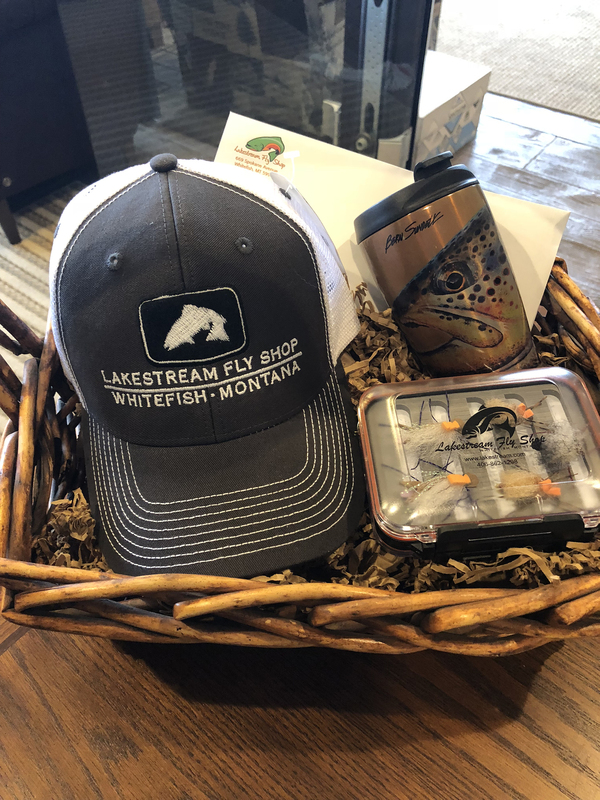 The Whitefish Chamber recognizes those individuals and businesses in our community who help make Whitefish such a great place. February 7, 2018 6-8PM at the O’Shaughnessy Center. Thank you to all who attended our Gone Fishin’ event! RE/MAX Rocky Mountain Real Estate would like to thank all of the people who helped plan our event, and all those who attended! We had a large crowd, and everyone enjoyed the food, drink, and conversation. Special thanks to our co-hosts, Sterling Title Services, Frazier Appraisal, and Whitefish Appraisal. 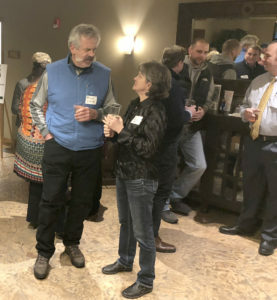 Thank you to the Whitefish Chamber for organizing these monthly networking events.